Playing GoldenEye with a mouse and keyboard is amazing! No, Mr Bond, I expect you to move with style! This might not be news to most people, but it certainly is to me. You can play the Nintendo 64 classic 007: GoldenEye with a mouse and keyboard, and it’s well worth the effort. After the cancellation of the XBox Live rerelease on the Xbox 360 and the shocking remake that came out for the Nintendo Wii in 2010 (and other consoles later on), the original version of GoldenEye which first debuted on the Nintendo 64 in 1997, seemed like it was destined to remain lost in history. Only accessible to those with working N64 hardware and joysticks that haven’t lost their tension through years of abuse. 007: GoldenEye was released on the Nintendo 64 in 1997 with sales of around 8 million units. As this image from Kotaku shows, it hasn’t aged well. Even if you are the owner of an N64 console and a working controller or a refurbed one at best; you’ll know that the game hasn’t aged well at all. The framerate is lacklustre, the draw distance is appalling, the controls are jarring compared to today’s shooters, and even with a good quality RGB output or an HDMI-out modification, the textures are muddy and unappealing. (I wrote a guide on video gaming cables, check it out here). 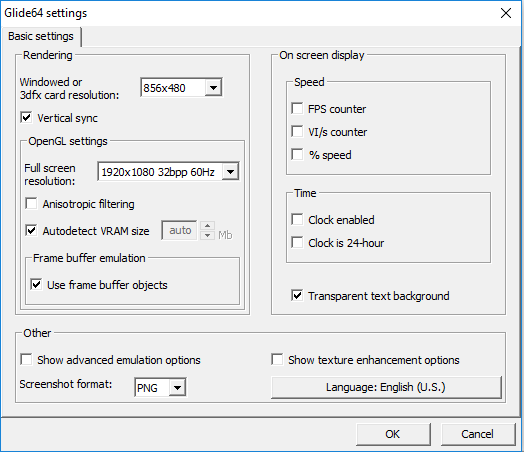 Emulation fixes almost most of these issues. Even on mid-range hardware (my rig runs on a second generation Intel i5), GoldenEye can be run at near 60 frames per second with a plethora of graphical enhancements which make the visual experience all the better. That said the gameplay doesn’t feel right without the original controller, sure you can map the controls to an Xbox or PlayStation controller, but it’s not quite the same. For the closest experience, you could use a USB Nintendo 64 controller adapter (or a premade N64 USB controller), of which, there are many out there, but that still leaves you with the analogue stick issue. It’s hard to find original controllers whose sticks haven’t lost their ability to stand up straight and although you can refurb them for a small fee and a screwdriver. Take it from me, neither refurbed pads or USB clones feel as good as a mint condition original. W,A,S,D and mouse are king! Although a mouse and keyboard aren’t going to give you a truly 100% genuine nostalgic GoldenEye experience, they do allow you to revisit the game and enjoy it all over again in a new way, and once you try it, you’ll never want to go back to the way it used to be. 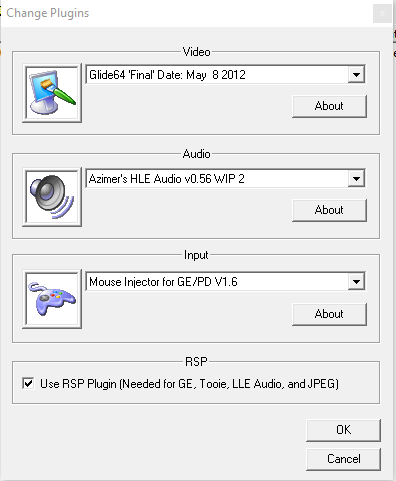 Start off by downloading the emulator and patch files from here. Extract the folder inside to somewhere on your hard drive you’d like to keep it. Inside the folder, create a new folder called ROMS. Obtain a ROM of GoldenEye for the N64, where you find it is none of my business, but the usual T&C’s and disclaimers apply. It doesn’t matter which version you go for, but I used the US version with excellent results. Unzip the ROM and place it in the new ROMS folder you created and then launch the 1964 program. 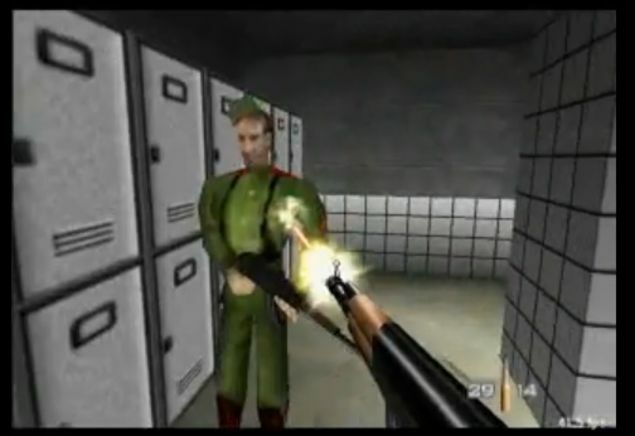 Point it towards your ROMS folder, and it should then show GoldenEye in the list of playable games. You can choose to run the game windowed or full screen, although full screen offers the better experience in my opinion. To do this, right-click the game in the list and select ‘run in full screen’. Once in the game, press the number 4 key on your keyboard to grab and release the mouse as and when you need it. The default controls are W,A,S and D to move. Left-Click to fire, Right Click to Zoom. E to reload and use items and Enter to pause and open the menu. If you want to back out of the emulator, just press the escape key. That’s all there is to it. 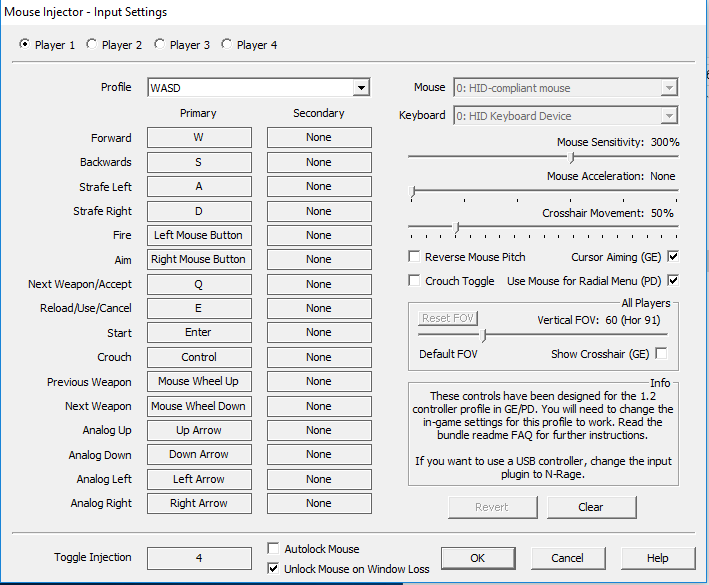 GoldenEye with a mouse and keyboard is easy to set up and a whole lot of fun to play. It certainly makes the Agent difficulty mode a bit too much like child’s play. It does even the score a little when playing on the harder difficulty levels. Those who never had the time to unlock some of the game’s secrets will have no excuse now. Goldeneye with a mouse and keyboard plays almost as well as any modern shooter today. In my opinion, with this hack, it’s better than it ever was.